Arrival with first ferry, start the course immediately after arrival. 2 pool or shore dive. Theory, 2 pool or shore dives. All essential course materials (dive table, student manual and logbook). 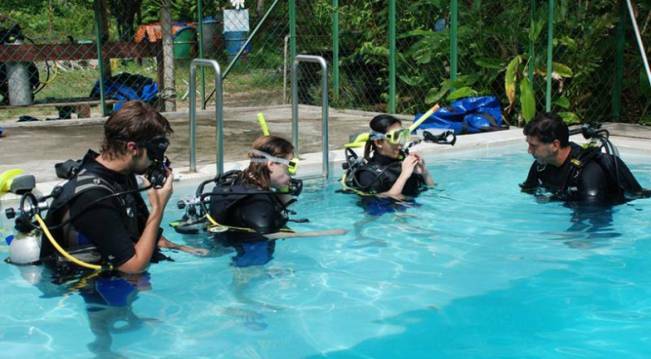 Pool/shore dives on the first 3 days of the course. Final 2 dives to be accomplished on our dive boat (Inclusive of lunch and refreshments, depends on time available and weather conditions). 3 nights accommodation as stated in the package. In case of course extension is required, RM250 per day will be charged.